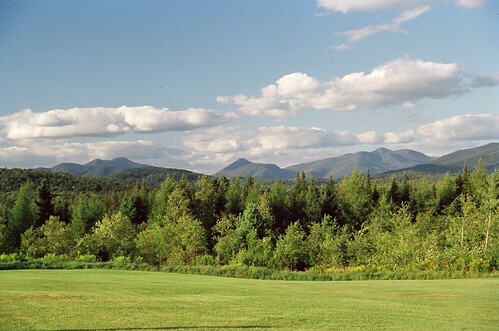 The Adirondack Interpretive Center is a public education facility run by the State University of New York’s College of Environmental Forestry. 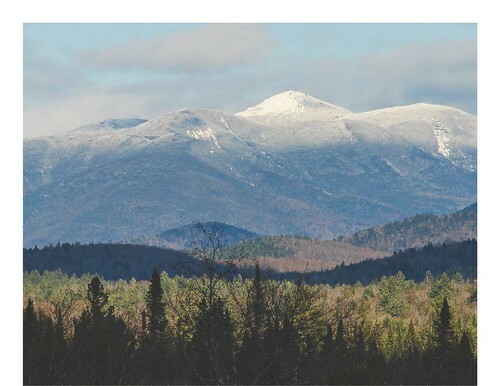 Serving thousands of visitors and Adirondack Park Residents each year, the Adirondack Interpretive Center offers educational programming, events, speakers, and activities, most of which offer wheelchair accessibility. Residents of Newcomb enjoy many things that fit somewhere between quality of life and amenity. The Town Beach is an incredible place with a covered pavilion, picnic areas, restroom facilities, and fire pits. Certified life guards keep a watchful eye on visitors and the boat launch and boat docking area make getting out in your boat easy. 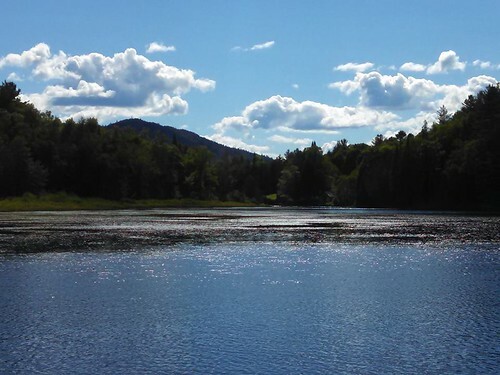 The Adirondack Ecological Center (AEC) is located within the 15,000 acre Huntington Wildlife Forest in Newcomb. The State University of New York College of Environmental Forestry established the AEC in 1971 and runs it still today. 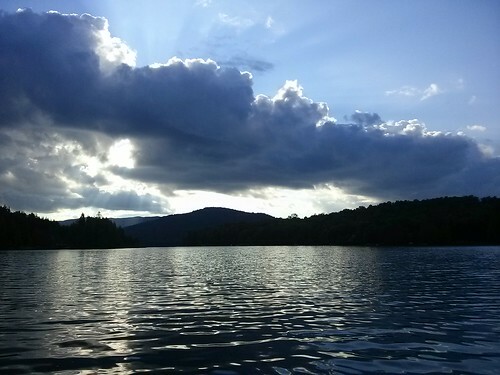 The destination draws researchers and visitors from around the world as it is recognized as a leader in ecological sciences in the Adirondacks. Newcomb offers unlimited opportunities for a variety of activities. During each season, recreational and educational options are here for your enjoyment. In autumn, the fall foliage of red, yellow and orange will enliven every Adirondack experience. 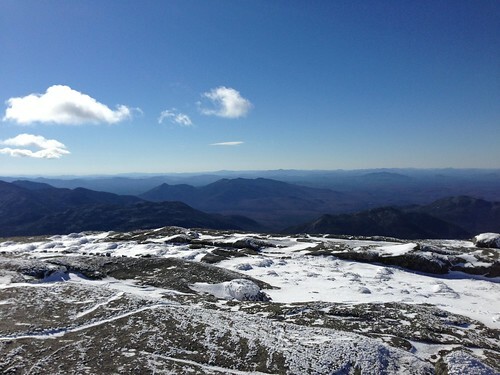 In winter, Newcomb’s reliable snow cover and its network of roads and trails provide for excellent snowmobiling, cross country and downhill skiing, snowshoeing, sledding, and skating. 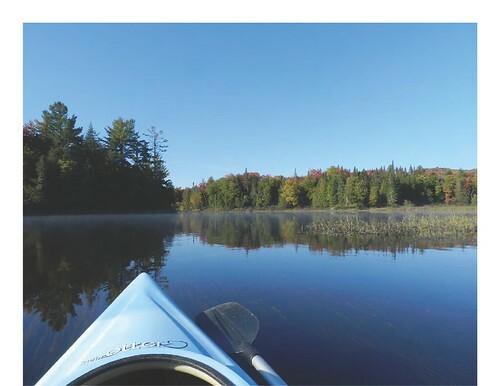 During warmer seasons, you can enjoy boating, canoeing, kayaking, white water rafting, hunting, and fishing. text will go here. text will go here.text will go here.text will go here. text will go here. text will go here. text will go here. text will go here. text will go here. text will go here. text will go here.